Davison Electrical | Full Refurbishment of Swanage Marine Villas and creation of New Visitor Centre. 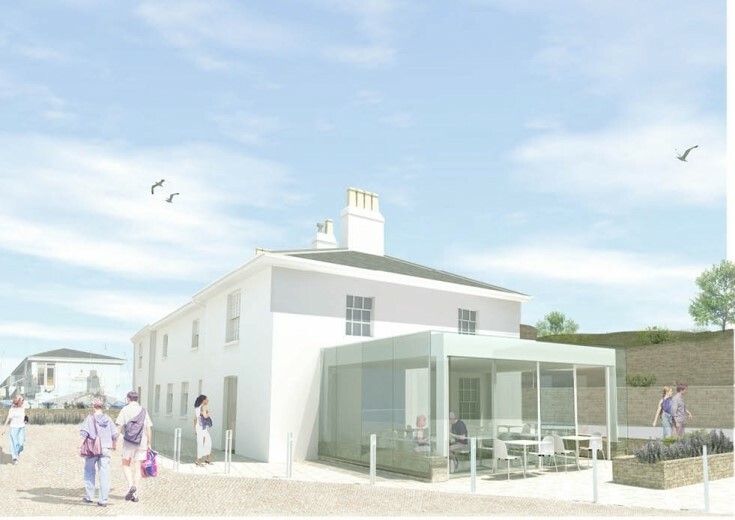 Project: Full Refurbishment of Swanage Marine Villas and creation of New Visitor Centre. Project Summary: Information to follow.